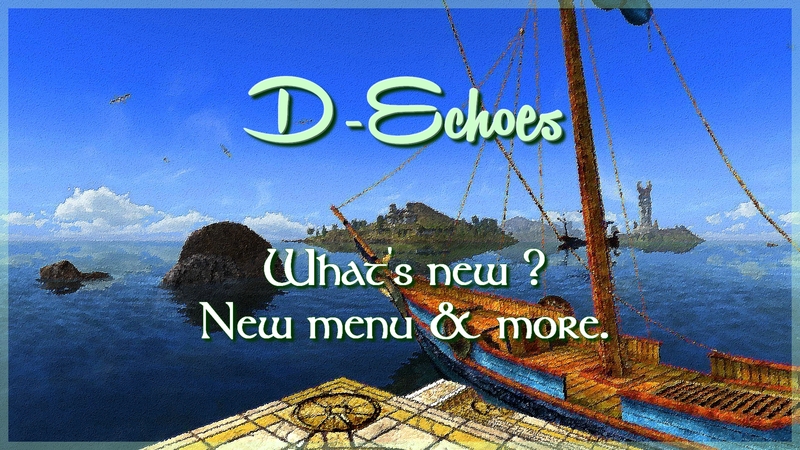 Home News D-Echoes : what’s new ? D-Echoes, it’s all about D&Co, the decorator’s magazine! A few days ago I posted a survey on the website. I would like to thank the many people who have already filled it out ! If you have not yet taken the survey you can still do so until the end of November. This survey has several objectives and I am delighted to see that I am getting exactly the type of information I need thanks to your answers. The first part of this little survey concerns the D&Co du Milieu website, how you use it, and any requests you may have. The second part is about your opinions on LOTRO Housing. We will talk about the second part later, probably in early December once more people have taken the survey. For now we will focus discussion on the first part. I have been making some changes to the website recently and more will be coming soon. I received a lot of feedback on the old version of the menu and, based on those comments, I decided to start from scratch and re-do the navigation bar. Now, essentially, everything happens at the top in the navigation bar (to the right of the logo) !  Don’t hesitate to give me your updated opinions on this new menu and its organization. Definitely let me know if you encounter bugs of any sort (comment, email, etc). I have almost completed my decoration additions on the website database, and your feedback has again directed me to future changes. I’m going over each decoration item in the database and readjusting the tags. Soon, therefore, you will have a new and improved search function for finding your favorite decorations in the database. At the moment, if you do a search for « table » using the D&Co search bar you will find all of the tables. However… if you try to search for all of the NPC housing items, typing « NPC » will not work. You could type « property guard » and get all of the property guards, but you would miss the barber, supplier, banker, etc. Essentially I am trying to make the search tool more comprehensive. This is a TON of work and I am only about 10% done at the moment so please be patient ! Following your remarks, I also decided to embark on a facelift of some decoration items posts. The oldest decos online are not all in ultra-high resolution and some screenshots were taken on a gloomy day, or in a rather dark environment. So I will go around decoration items in order to post new bright and clean photos. Videos will also be posted for clickable / animated decorations to better appreciate the special effects of these items. You can help me on that, by adding a little comment on ugly-screenshots, so that I can quickly identify and change photos. A “PatchNote” page has also appeared on the footer-menu. This page allows you to see the latest added items as well as the modifications (images and others) made on each post. That’s all for today ! Again, for those who have not done so, please fill out the survey !